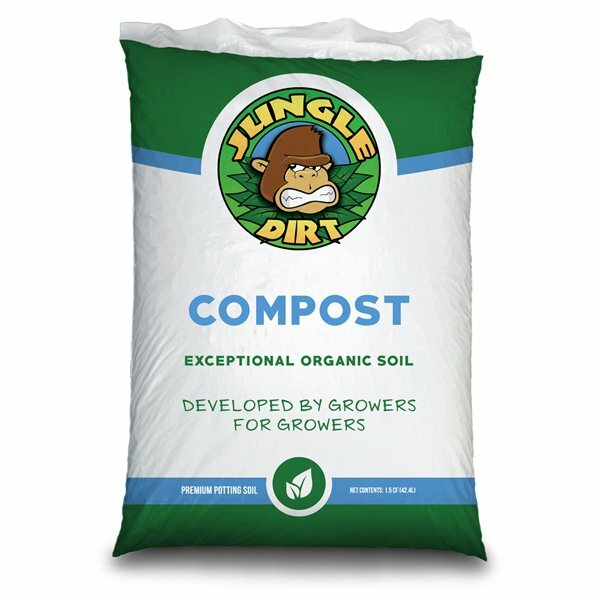 This vintage 100% organic Black forest Humus is the key amendment to add nutrients to your soil and help it to retain water. Sourced from Amador County at the base of the Sierras, this rich product has a neutral ph between 6.2 and 6.9. 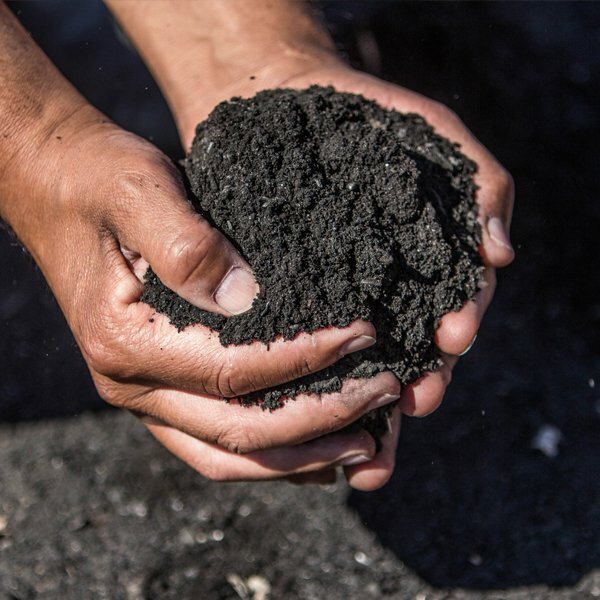 Add our Humus to your soil and build the perfect environment to make your grow to hit overdrive. Mix at 10-20% ratio with potting or gardening soil before planting. Black Forrest Humus: Our black forest humus has been aged since 1975 (40+ years) sitting at the old Sierra Pacific logging mountain in Martell, CA. This is incredibly well-aged vintage Forest Humus that you simply cannot find anywhere else. 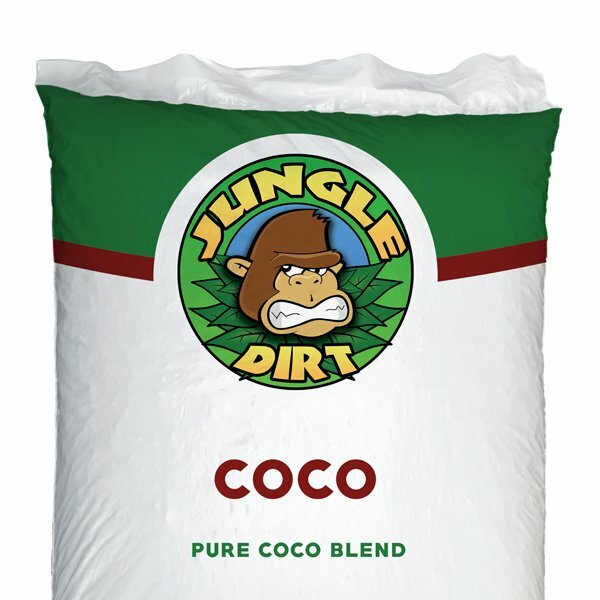 Use as a top dressing with other soil or soilless mediums, spread thick mulch layer. Brew into a compost tea and apply to plants through watering as a feeding or use as a foliar spray for feeding or natural insect prevention. 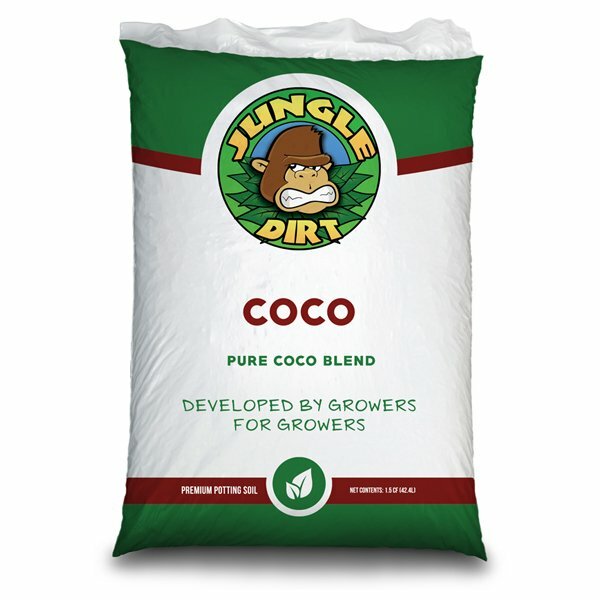 Ideal for raised garden beds, open fields, mix as an additive with other soil amendments for potted plants.